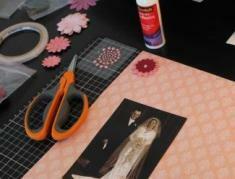 preserve your family's heritage through scrapbooking. Imagine scrapbooking a beautiful family history heirloom to preserve your heritage, photos and stories easily and simply. Your family will be amazed and impressed and eternally grateful. Your ancestors will come to life when you are able to add details and facts about their lives. 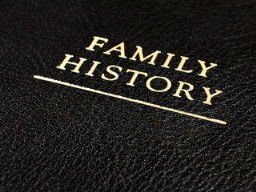 Finding information about your family members will help make them into real people. Now is the best time to start creating a beautiful heirloom, before those stories and memories are lost forever. 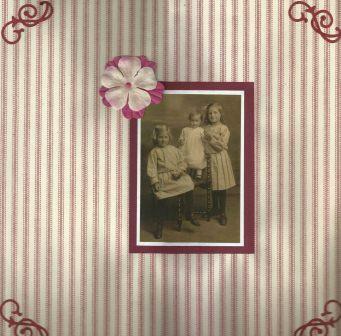 Learn how to scrapbook those precious family photos that have been passed on from generation to generation. 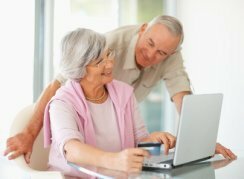 Learn what questions to ask a loved one about their life and memories. Find out the best way to preserve your family documents and photos. What types of information you can find and make sure it is accurate. 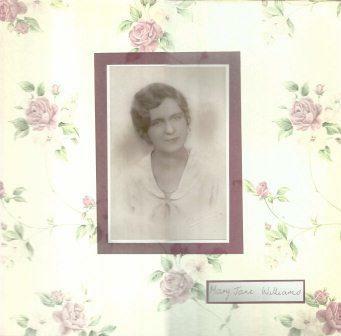 Find out what other family keepsakes and heirlooms you can add to your albums and ensure they are preserved for many years. Papercrafting is an amazing and gratifying hobby. Being able to create an heirloom for your family is priceless. Discovering your ancestors is also a fantastic and interesting past time. You can uncover so many wonderful stories and facts, you may find it addictive. In this digital age we now live in, it is so important that we treasure the memories of our ancestors. Doing this using paper and photos can be a wonderful way to honour your ancestors but also a great creative outlet. We all seem to spend so much time on computers these days, this craft is a great hobby and through family history you can explore a whole new world.